MUST SEE!!! A lot of house for the money! 3-BRM, 2 1/2 Bath, OPEN FLOOR PLAN, NEW laminate flooring in LR & DR, NEW vinyl plank flooring in Kitchen & Baths; NEW Range/Oven. LARGE Bedrooms, all w/walk-in closets; Master is huge w/big walk-in closet and glam bath w/soaking tub & separate shower. HUGE BONUS w/closet--MULTI-USE. NEW paint thru-out. NEW high-grade carpet and pad thru-out. NEW 50-yr arch roof w/warranty passing to buyer. Security System. Surround Sound. Pantry in Kitchen. Window blinds thru-out. Beautiful lead-glass front door. 2-car garage. Landscaping and mulched beds. 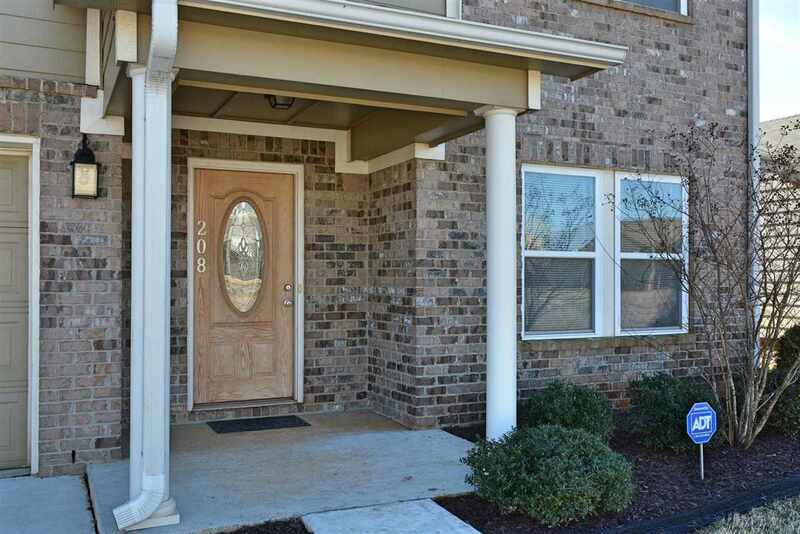 Convenient to Redstone Arsenal, Research Park, schools, shopping & eating out.